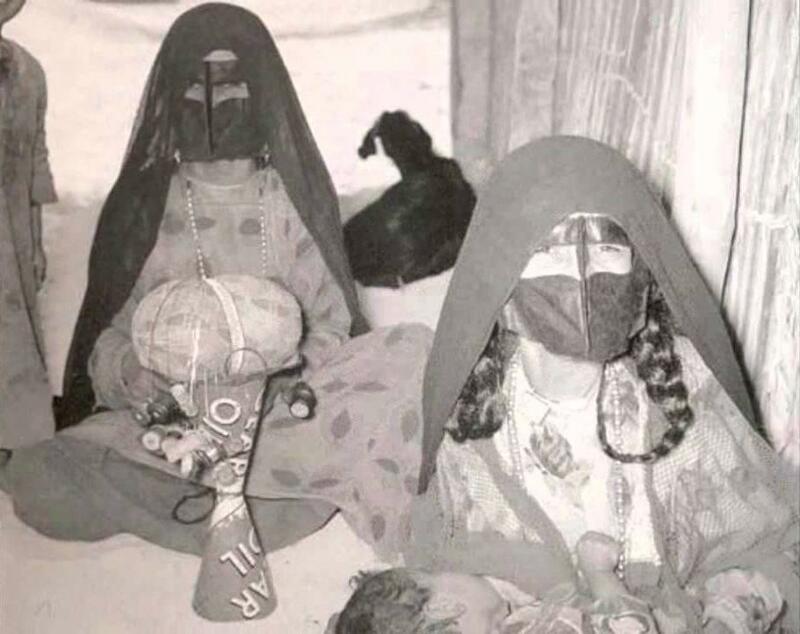 The Bedouins wandered from one place to another without adhere neither to geographic boundaries nor to specific places. They traveled where water and food were found and overcame all difficulties with patience and faith. 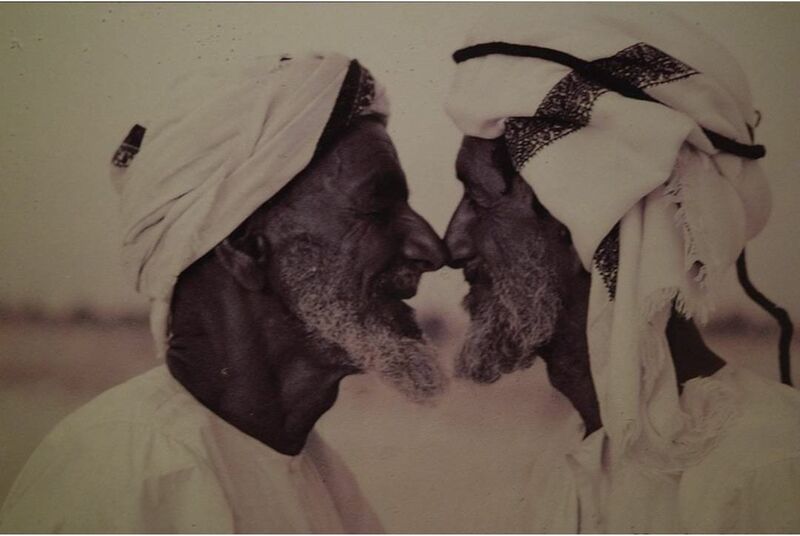 One of the ancient and lovely Emirati traditions is men greetings by touching each other nose once or twice with repeating of greeting words. It is considered as a symbol of appreciation among men because Nose refers to sublimity, dignity and superiority. Motwaa was the first promoter and prototype of education. Moreover, He spread the Education among people though the primitive methods of it at that time. In the past, the markets weren’t just only for trade but also for News exchange among people. 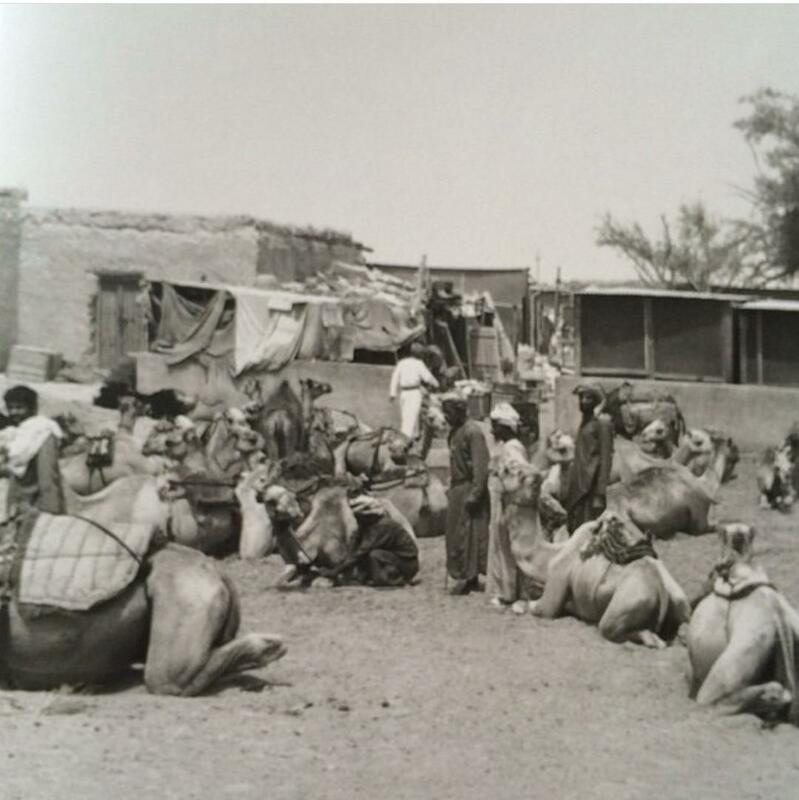 The Camels Caravans came from everywhere loaded with Goods for sale and purchase and then Men met to know the News. “AL tally” embroidery making was one of the oldest embroidery manufactures and an important part of women decoration. Its threads were used for clothes purl in different forms. Al tally was made by “Al kajwajah”. Pack animals were basic transportation during the ancestors’ life. 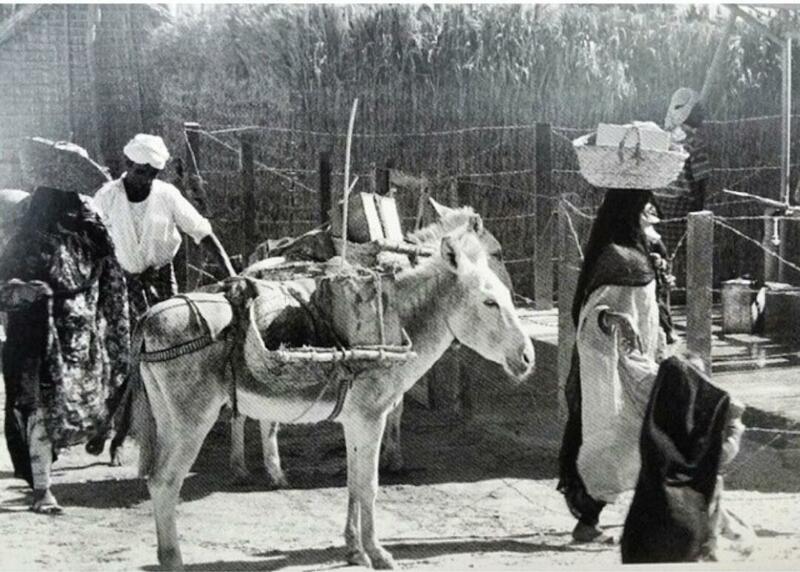 On their backs, UAE people put their luggage, brought water from far wells and carried their agricultural productions between palm and farm lanes. In the past, The Girls-since their childhood-helped their Mothers in house working and bringing up their young brothers. 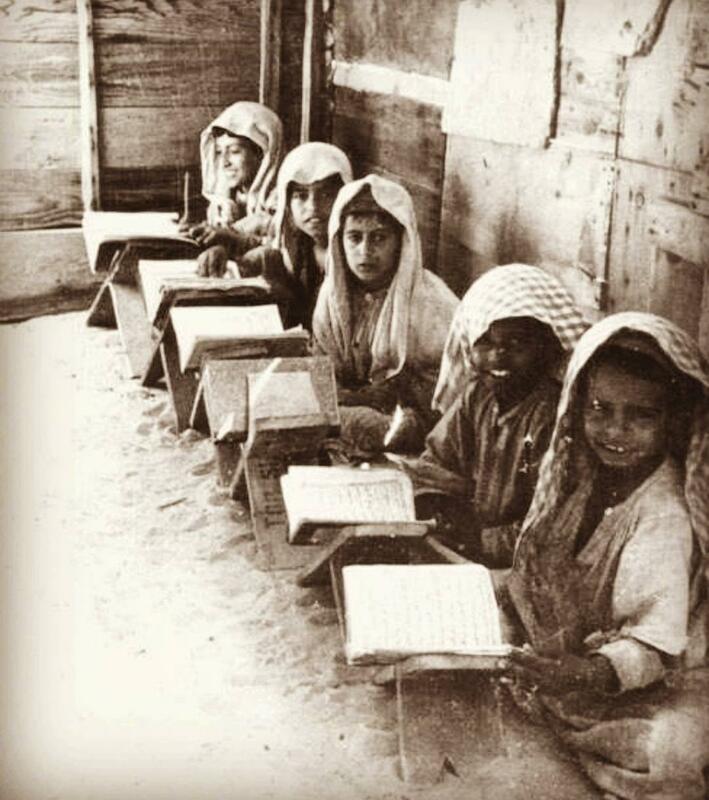 Mothers were so careful to learn their daughters the handcrafts and house working. As a result, the Girls Knew all works at the Marriage age. 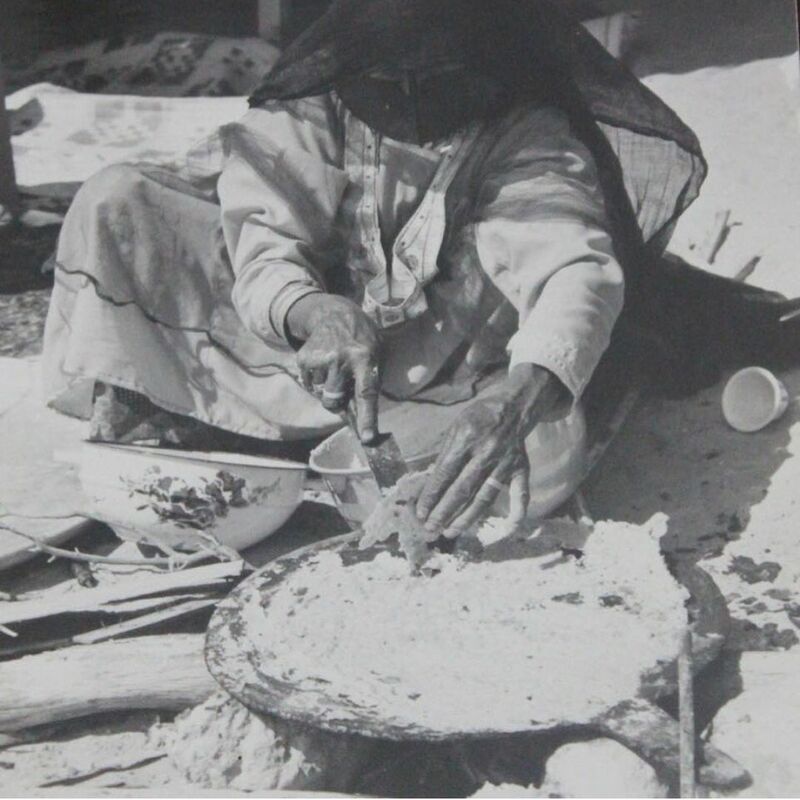 U.A.E popular food is variant, delicious and has a good smell as Women have created in it’s cooking. In the past, U.A.E kitchen relied on the available stuff in the surrounding environment. The Wheat Flour has been the main ingredient for a lot of this popular food. It was grinded by using millstones. 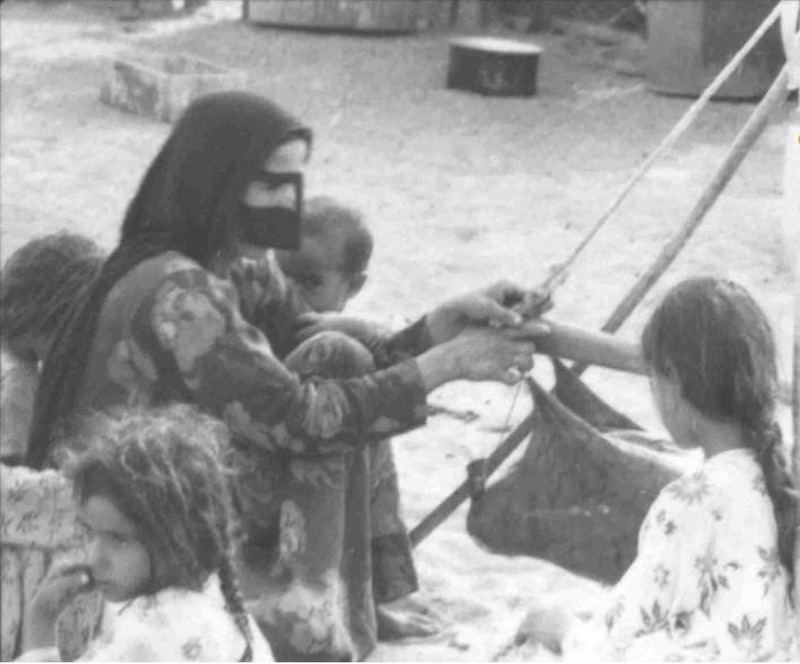 The Bedouin life was difficult, hard, poor and full of suffering from making their living. This life made the Bedouins strong and able to face adversity. They did not remain idle in the case of income sources lack. Moreover, they better used their desert environment resources and its primitive Materials from which they collected firewood and coals needed by coast cities people either to be sold or swapped for their essential requirements. Since ancient times, UAE People knew palms and regarded them as a grand store from which they purchased many primitive materials and made what was needed for clothes, food, drinks, wander and entertainment. Similar to human beings, palms are originated from male and female. 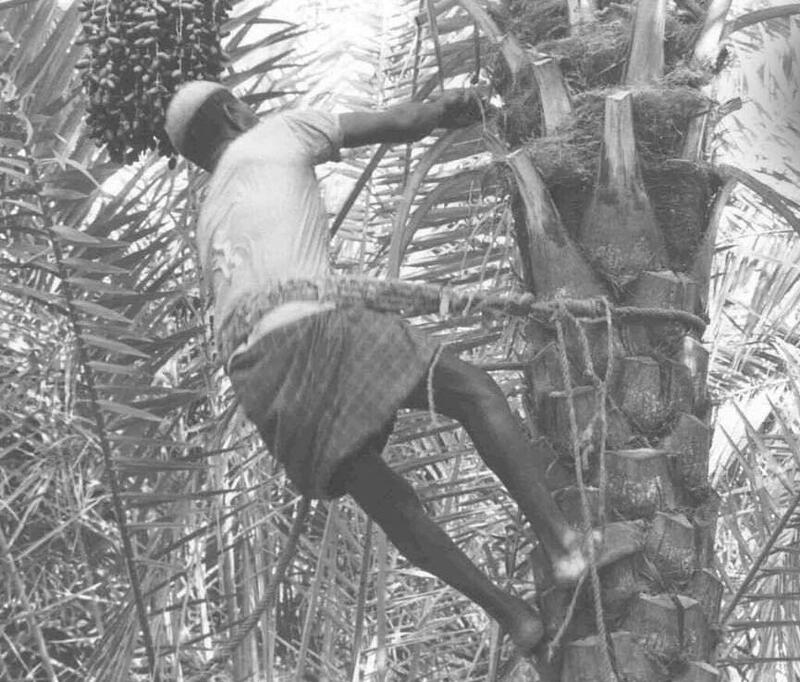 In addition, if a palm part is cut, it is not grown once again. Also, it dies when its head is split. As nations and tribes, palms have various breeds and species and increase production in case of being under care. 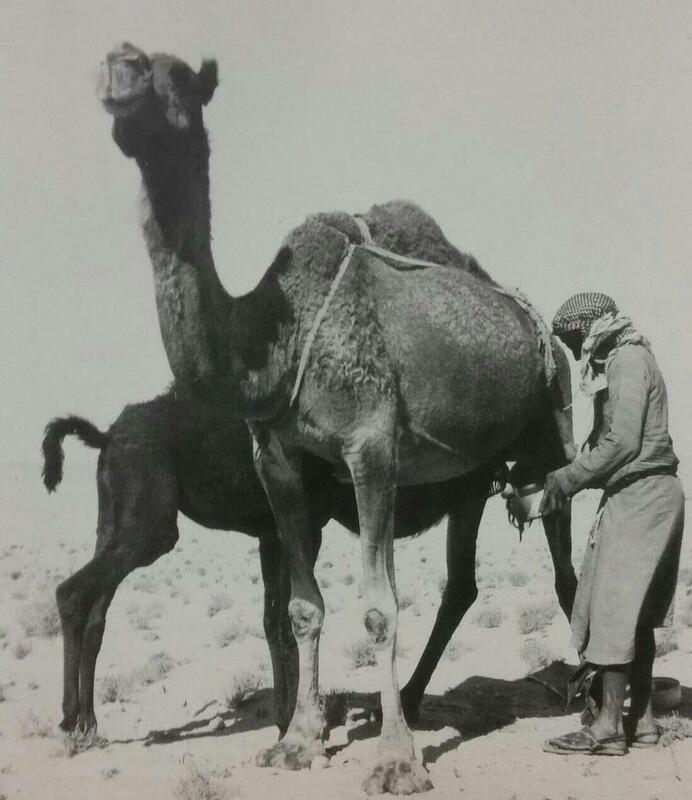 Camels have occupied a prominent place in the Bedouin life because of their use in transportation, travel, source of livelihood, food and medicine. 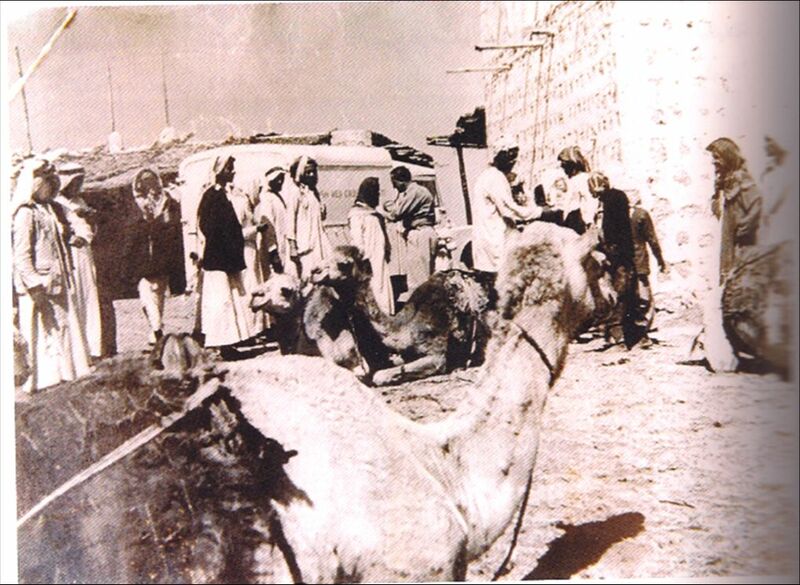 Moreover, Camels provided Bedouins with milk and meat by which they did not feel neither hungry nor thirsty. 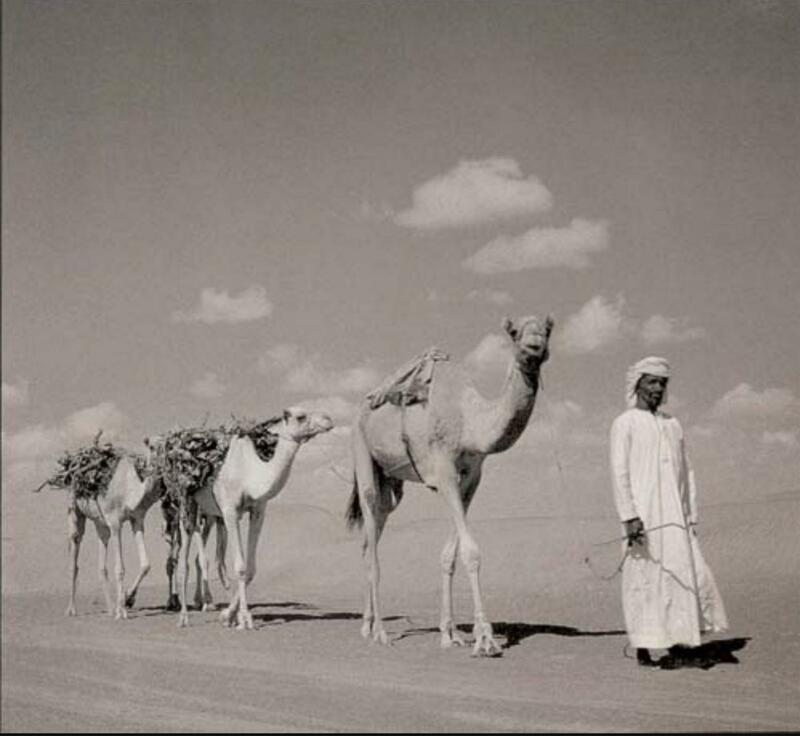 Therefore, Bedouins did their best efforts to take care of their camels and became very sad when their camel died as they lost one of their sons. Bedouin life has influenced by Falcons which their hunting is considered as an integral part of the rich heritage hundreds of years ago. 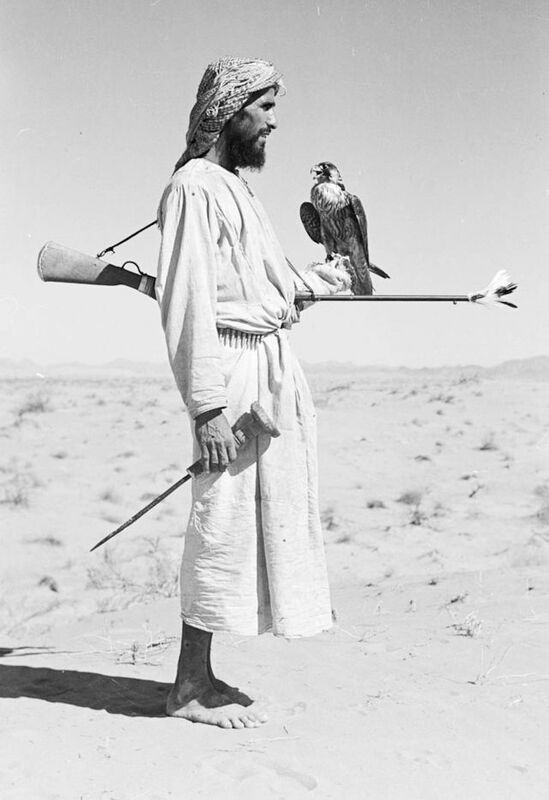 Bedouins hunted falcons to make their families’ and neighbors’ living and relieve their hunger. Each country traditional dress is regarded as a reference to its people identity, social and economic life. United Arab Emirates dress is- modest and traditional- matching with the surrounding environment, Arabic and Islamic habits. Women dress is beautifully colored, loose and convenient to all choices. Also, men dress fabrics and colors are convenient to the UAE hot weather so that It is made from light cotton textiles, mostly are in white color. The most difficult way of Livelihood was Diving Journey in which the family breadwinner looked for pearl in the darkness of the Sea. 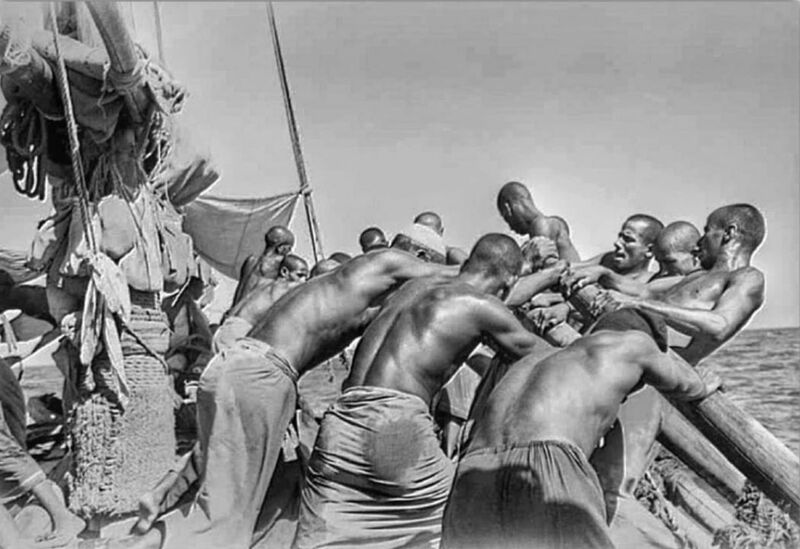 His life was exposed to the risk of drowning, Loss and death from intense fatigue to make a living for his family which eagerly awaited him on the Beaches. Finally, He might return either with Goods or empty handed and be carried on his companions’ shoulders. 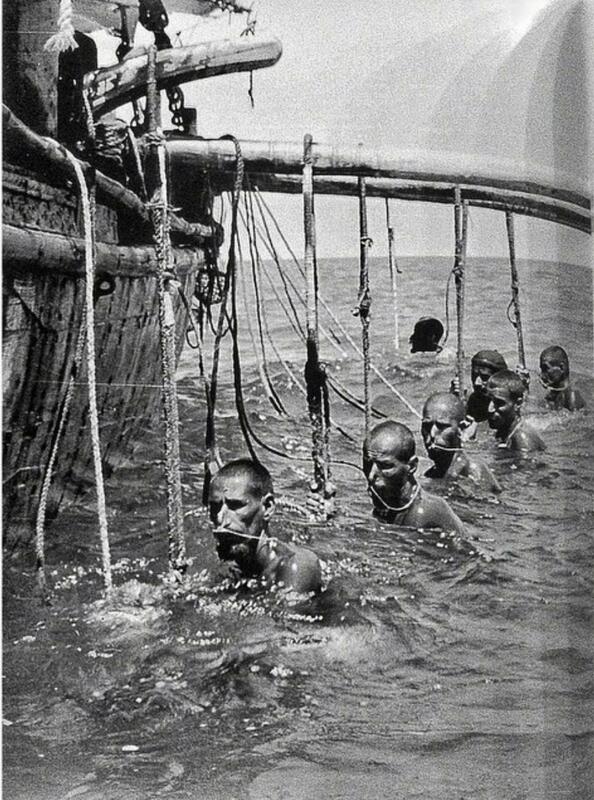 Diving season was considered as a night mare that made each family person felt so sad. It was a grieving occasion when women and their children went for farewell the sailors who wouldn’t go not only to Mysterious journey but also to a journey that would keep the head of the family far for a whole 4 months to make a living for whom he was responsible. Farewell ceremonies were full of crying mixed with praying for them to return back safely.